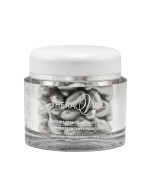 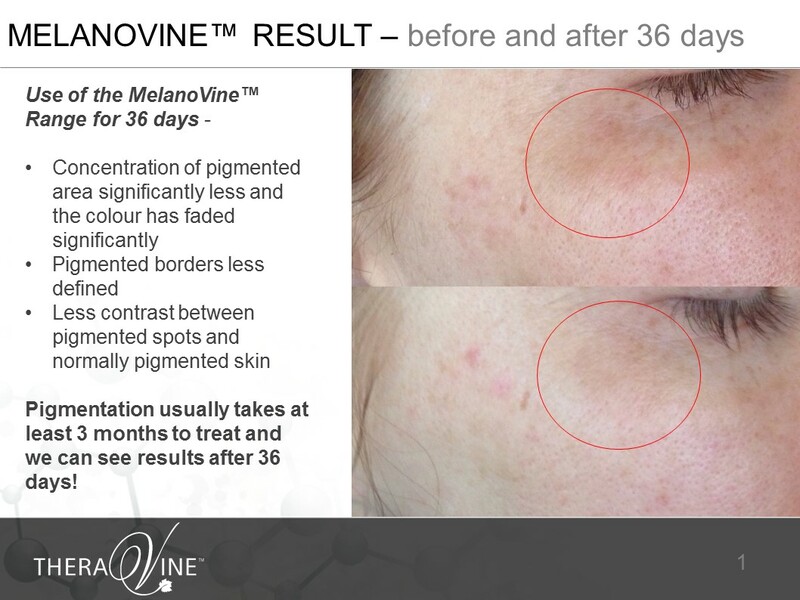 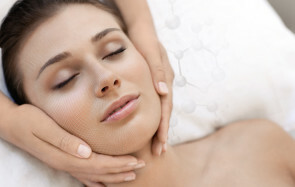 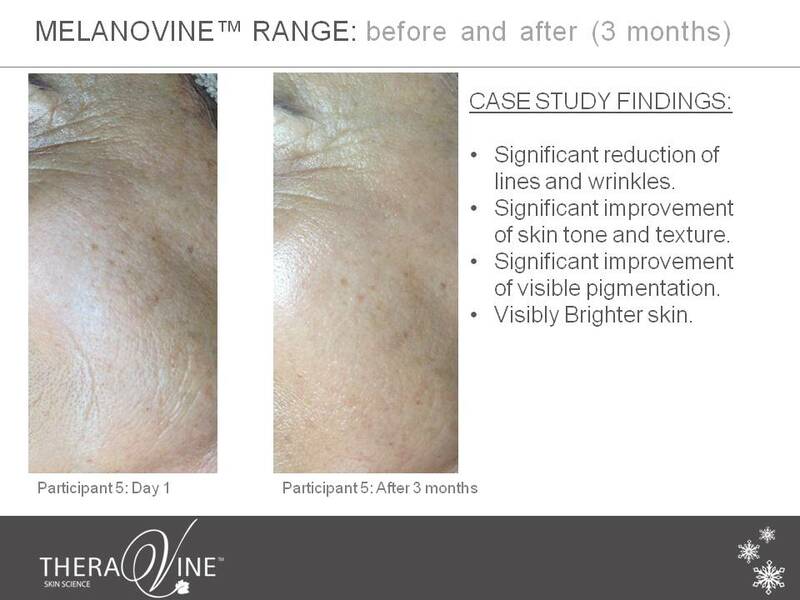 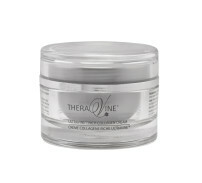 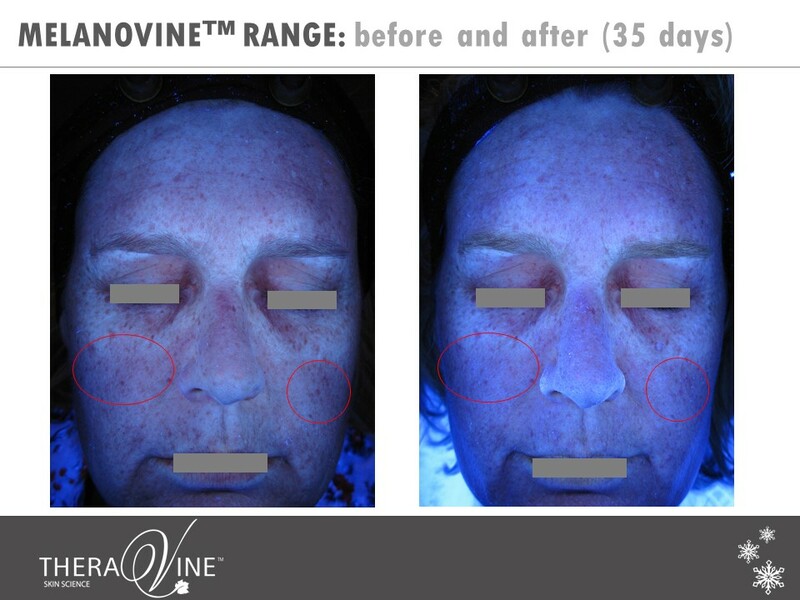 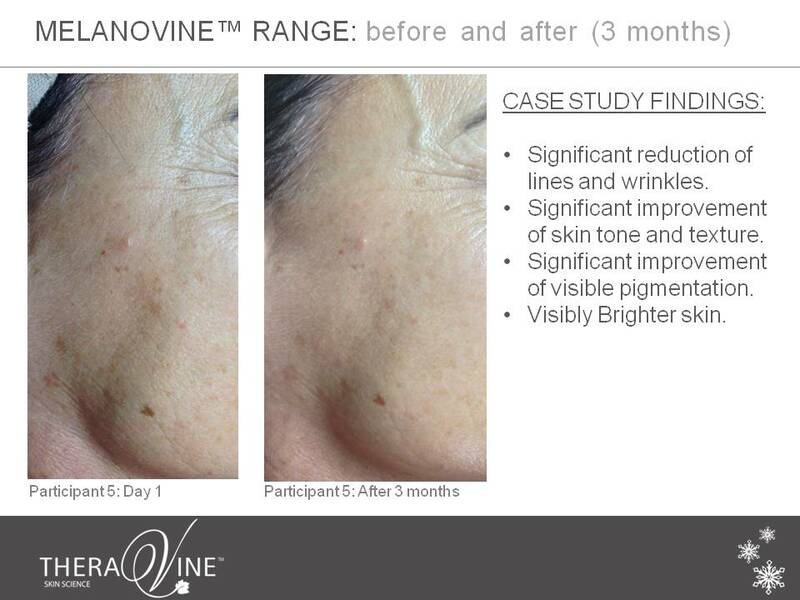 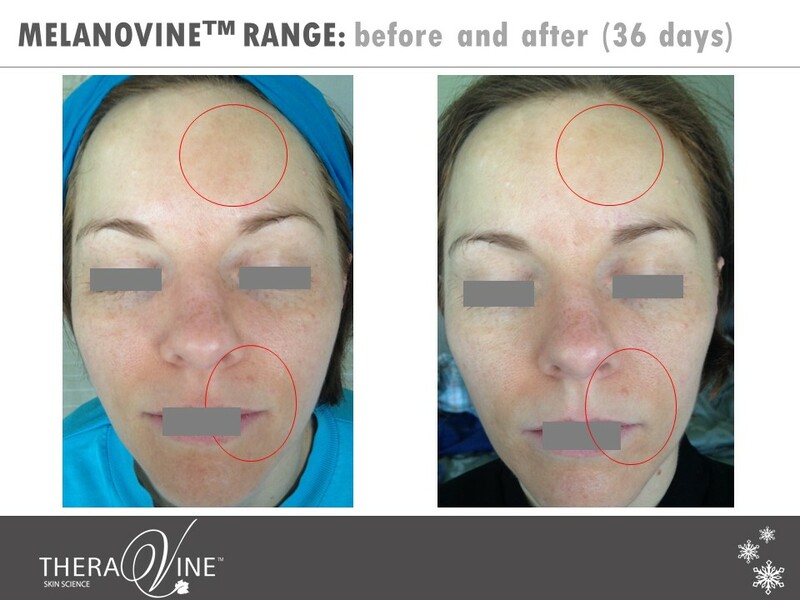 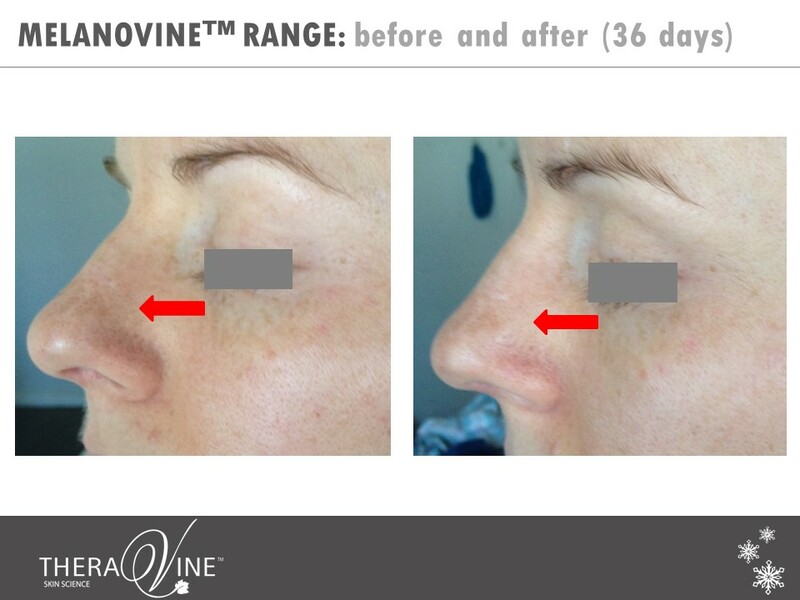 TheraVine™ is a scientifically advanced range of result-driven health and skincare products. 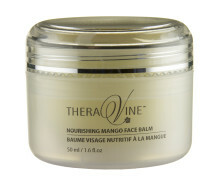 Active ingredients, grape derivatives and botanical extracts are fused to formulate skin care that gives you perfectly balanced and radiant skin. 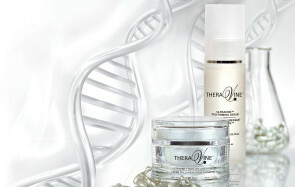 Where botanicals and advanced technology unlock the power of natural beauty and skin care.